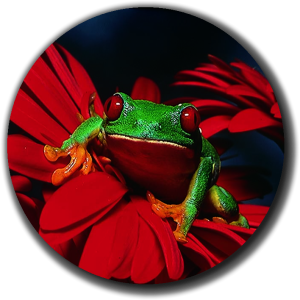 Twin Cities Commercial Printing - Graphic Productions, Inc.Graphic Productions, Inc. Twin Cities Commercial Printing - Graphic Productions, Inc.
We print red-eyed tree frogs, barns too. 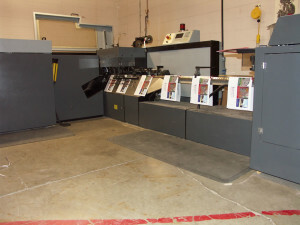 Welcome to Twin Cities Commercial Printing! The world of business is demanding and unpredictable but that doesn’t mean your commercial printing solutions have to be! Graphic Productions, Inc. of Arden Hills offers a combined 30 years of industry experience with a staff comprised of industry professionals that have up to 15 years of experience in their respective fields. Whether your business has a short run project a a project in the 100’s of thousands Graphic Productions can help! 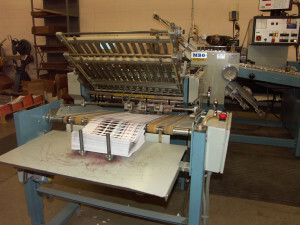 Learn more about Graphic Productions Twin Cities commercial printing at GraphicProductions.net! 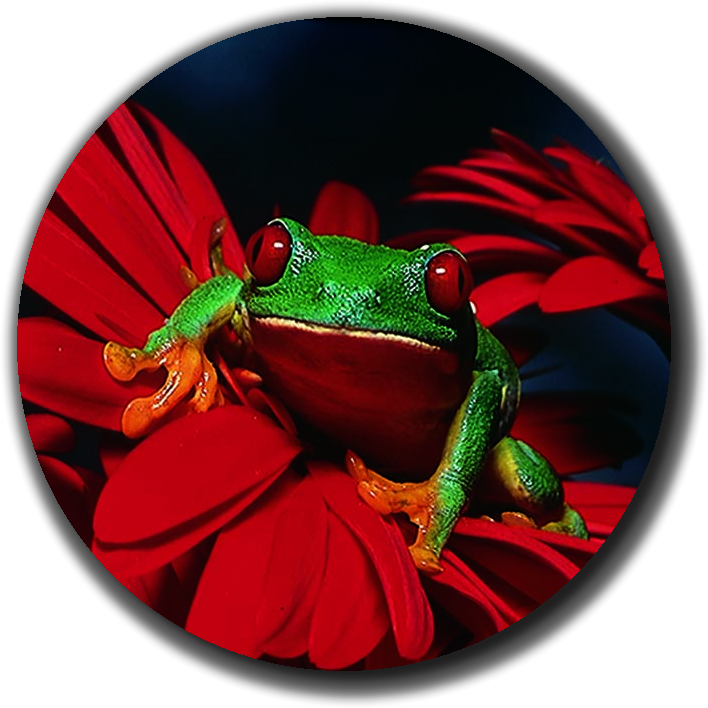 At Graphic Productions our highest priority is providing excellent products and excellent customer service to our clients. 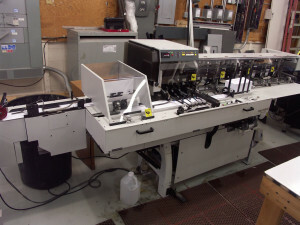 We offer a wide range of Twin Cities commercial printing equipment to choose from so you can be assured your project will be completed quickly, efficiently and of the highest quality. 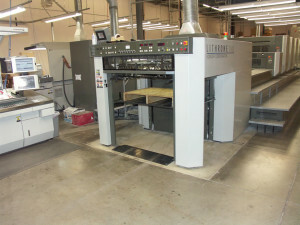 Take a look at our Twin Cities commercial printing equipment list to learn the details of the equipment we offer.